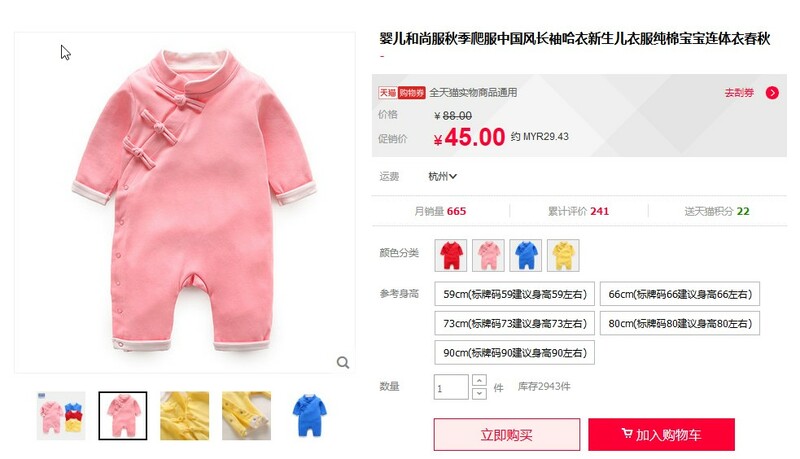 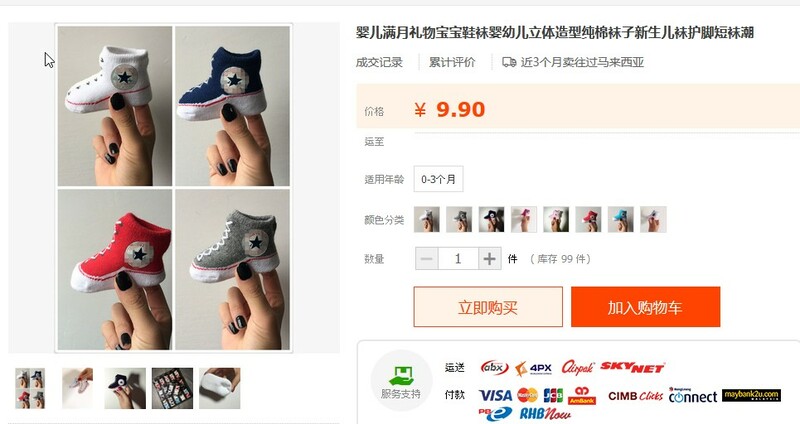 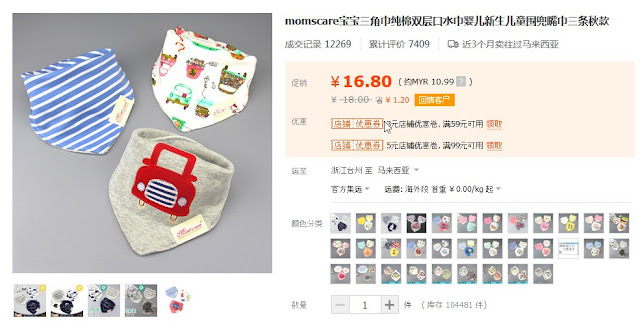 Since I am taobao lover, I'm sure won't go the chances of buying baby things there. 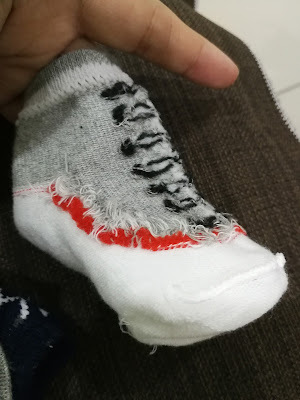 Mittens: It is soft and quite big. luckily there is string for you to tie it. 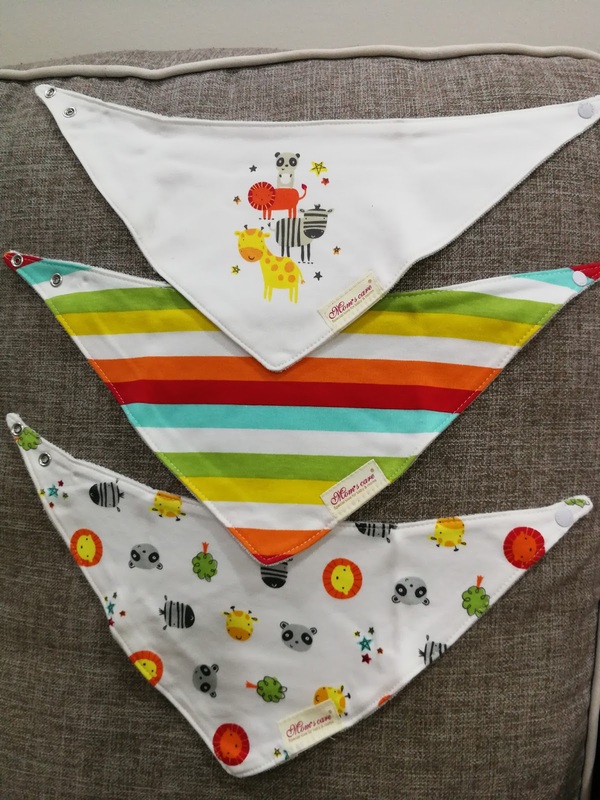 Bibs: bibs for the saliva, these are so yeng!! 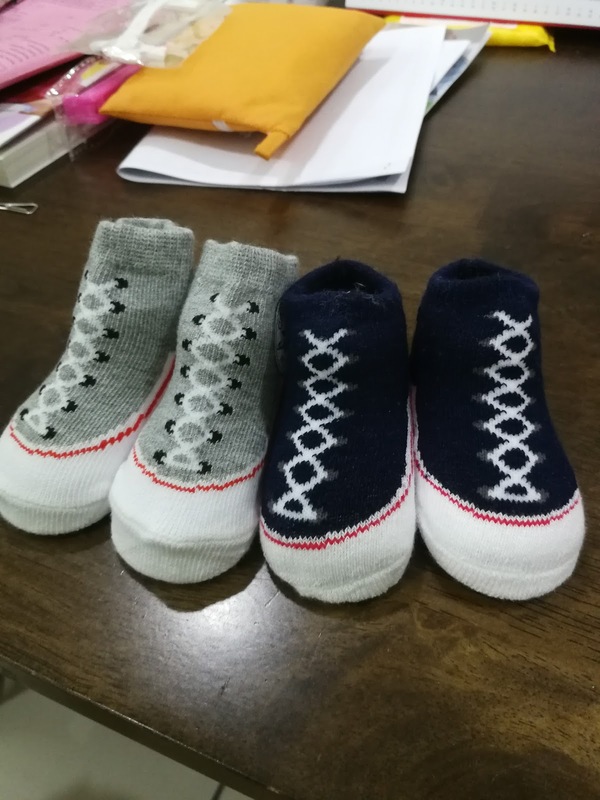 RMB16.8 come with 3pieces. 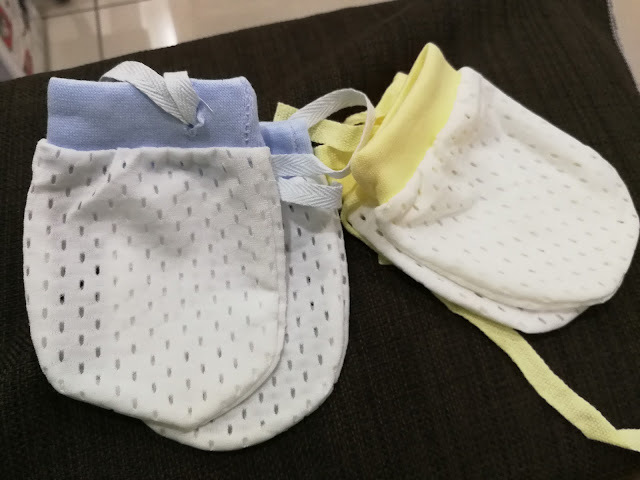 Suitable for aircond room use. 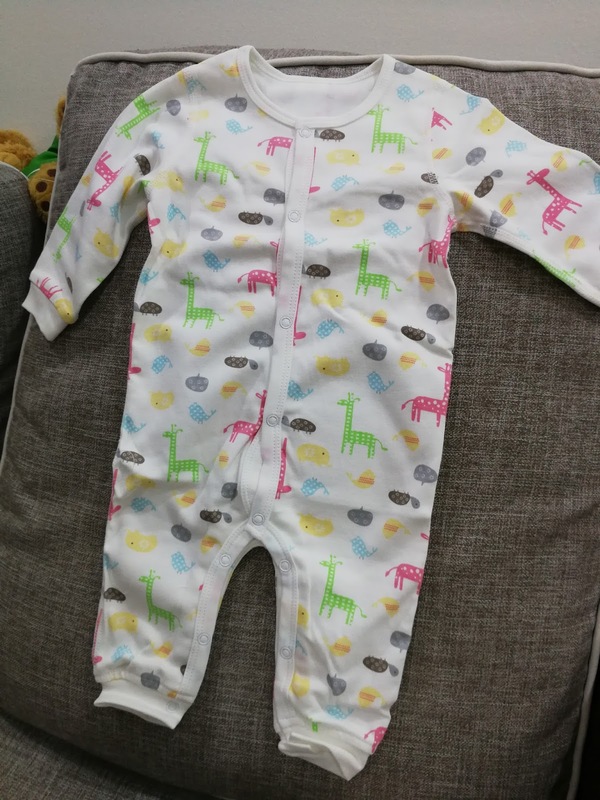 I bought various sized, from 0 to 9 months size. 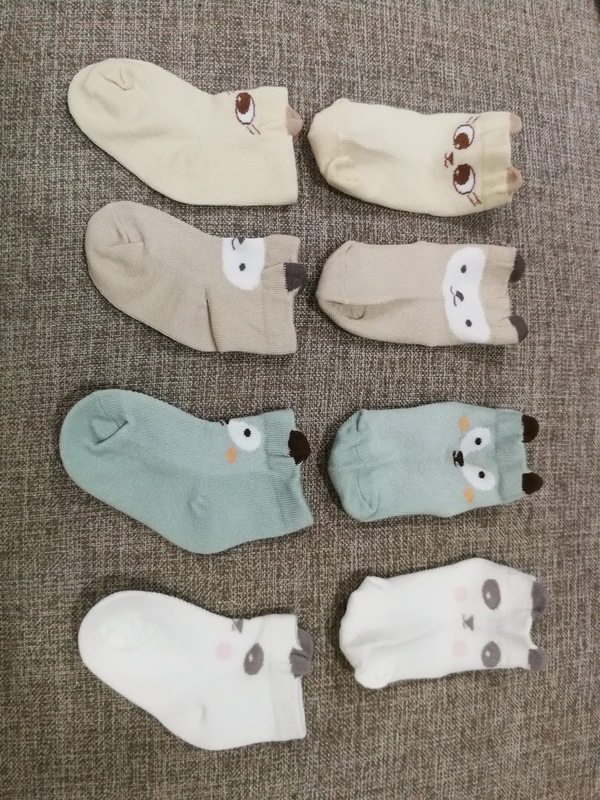 1 pc about RM10. 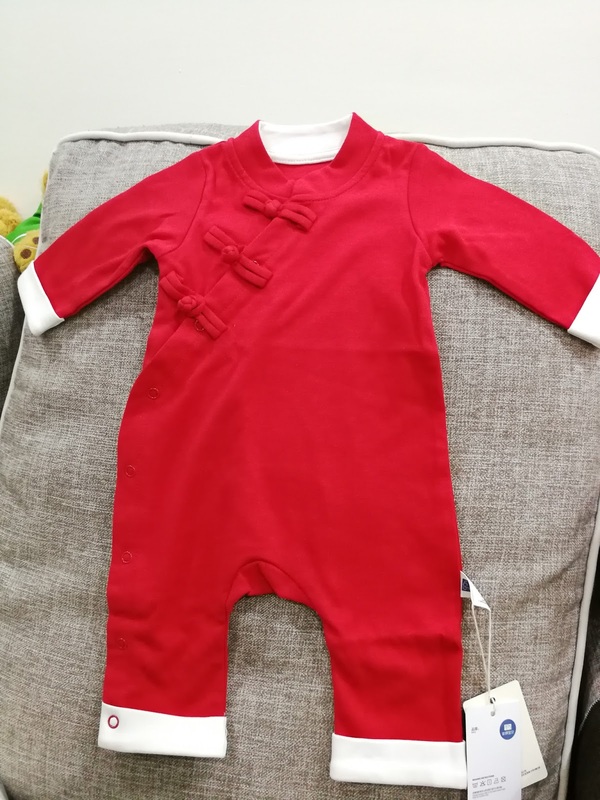 Gong xi fatt choi romper... lolz, bought for CNY. 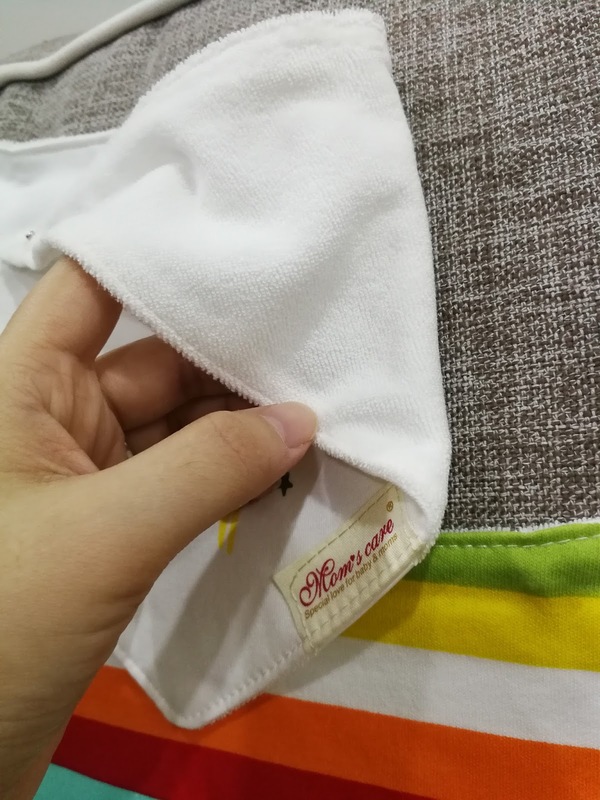 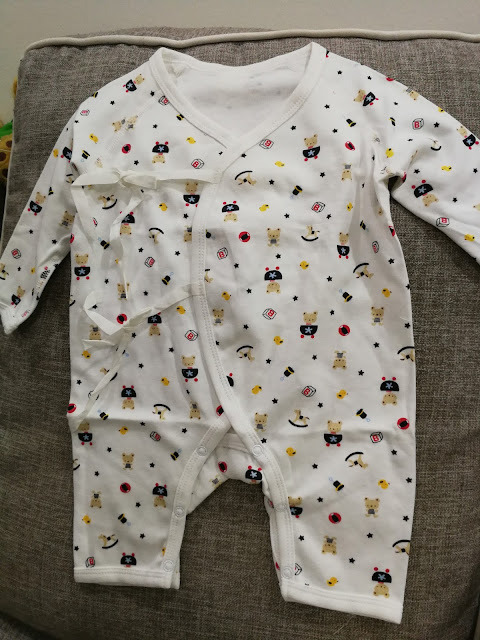 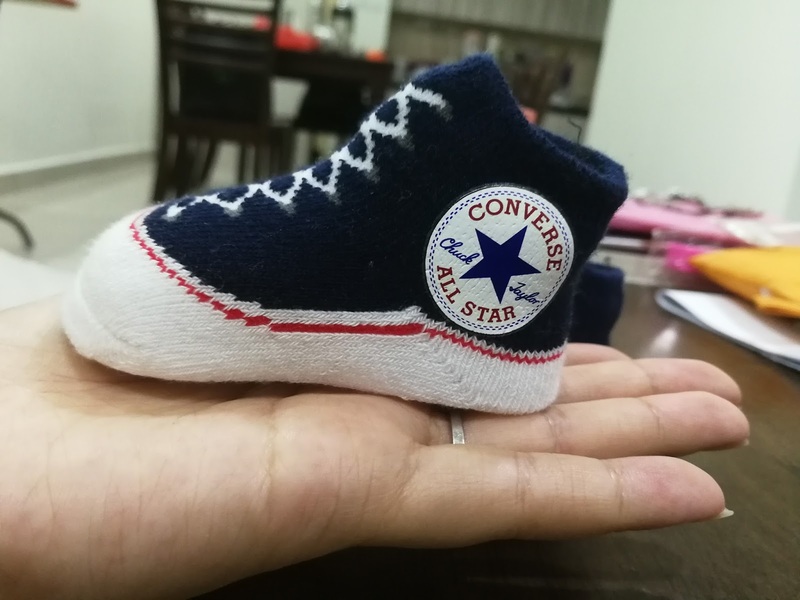 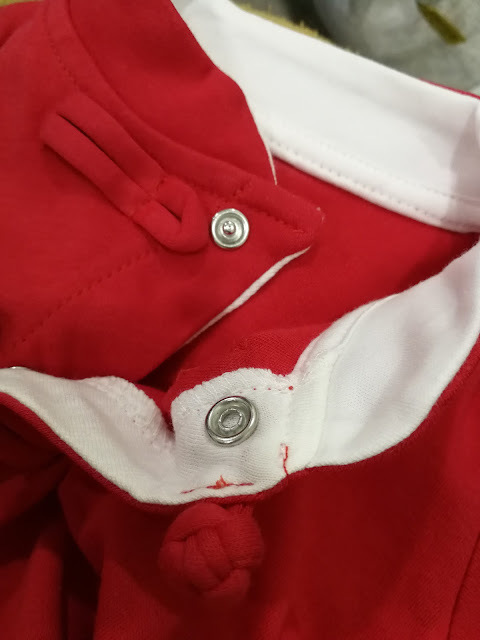 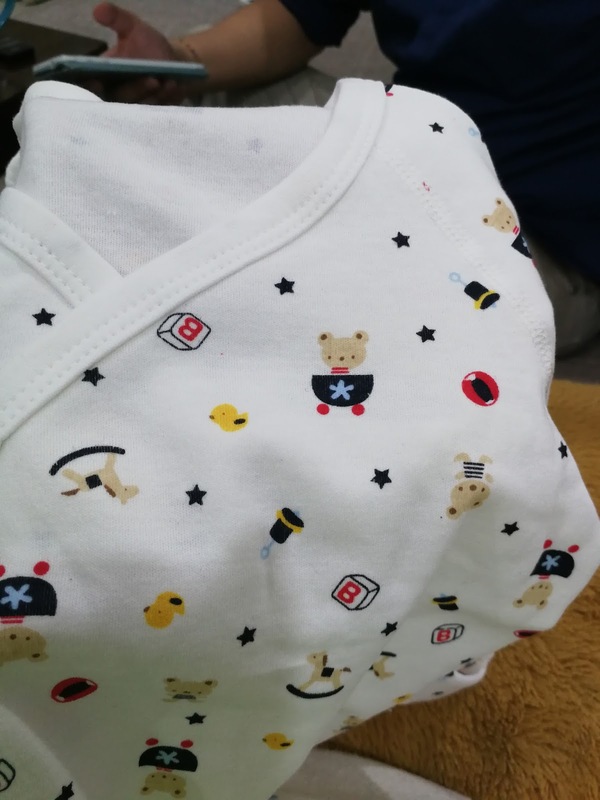 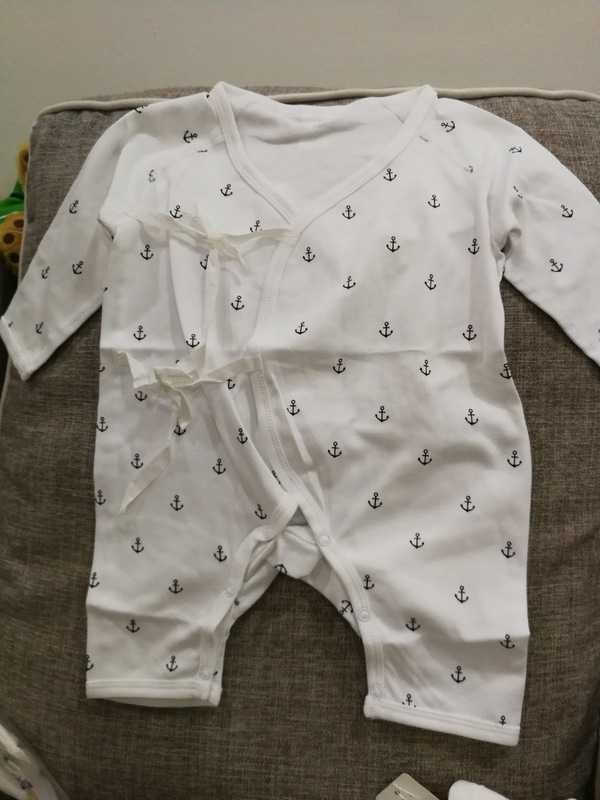 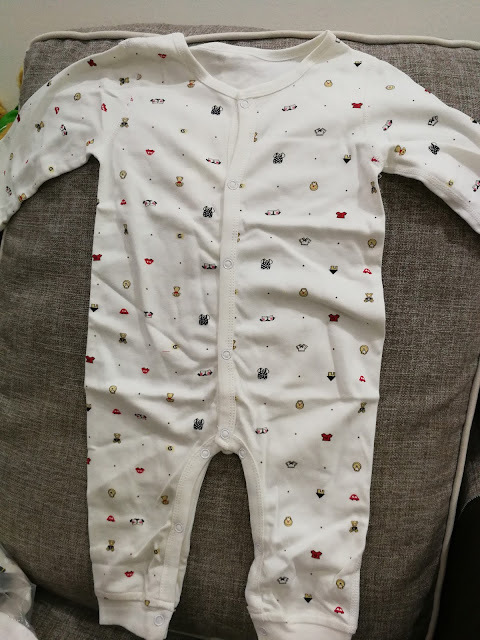 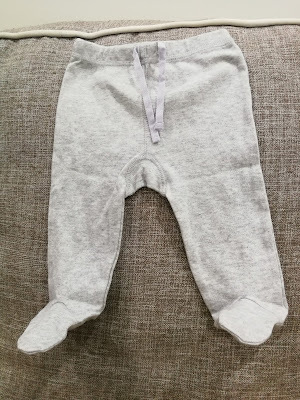 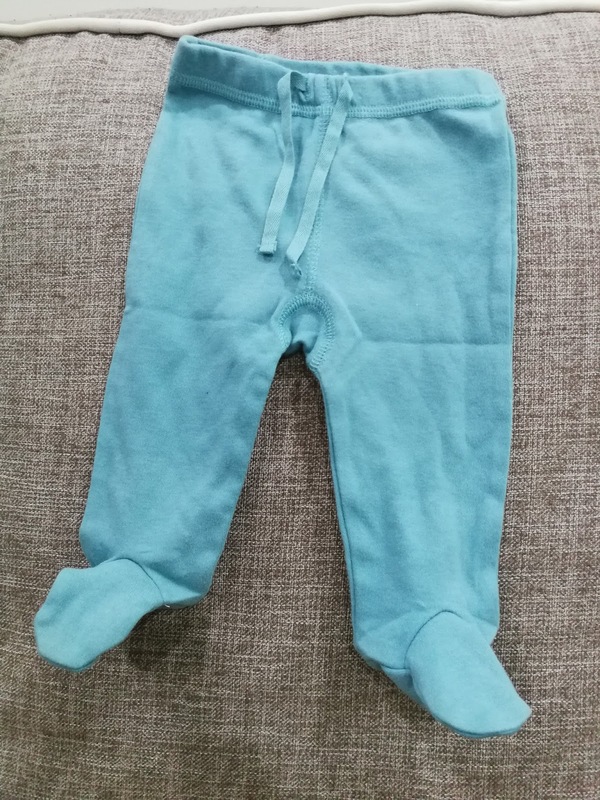 I bought for new born size but it seems like can wear till 6 months old. Kinda thick and suitable to bring to aircond place.